In autumn trees and shrubs should be cut back. The days are getting shorter and even the last plants will soon surrender to winter's cold embrace. That's the time when garden owners should set to work with their secateurs in a targeted manner. And it's also worth to take a glance at one's bed: Which spring flowers can be planted as early as now? The time before hibernation is for many garden woods like beech trees, poplars, or acorn and fruit trees the best time for a trim. But the cut should not be too radical lest the plants suffer any harm. With a targeted trim, trees and shrubs can gather new strength for the next season to pave the way for the young shoots in spring. First and foremost, it is about removing ill or dead parts. The remaining leaves and flowers serve as additional protection against frosty temperatures. The sharper the gardening tool, the more comfortable the working experience, and the cleaner the cut, the faster the plants’ healing function. 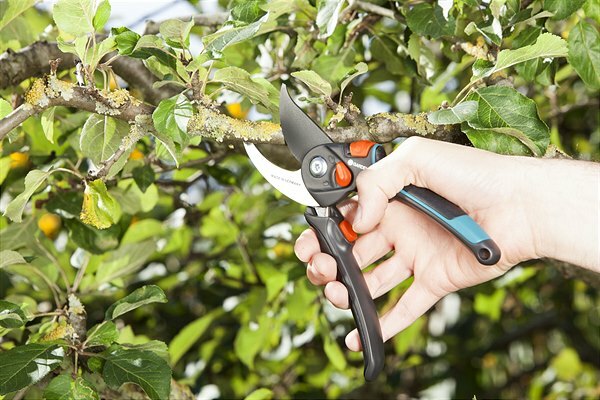 For twigs and thin branches, the ideal solution are secateurs, such as the Gardena Garden Secateurs B/S-XL. 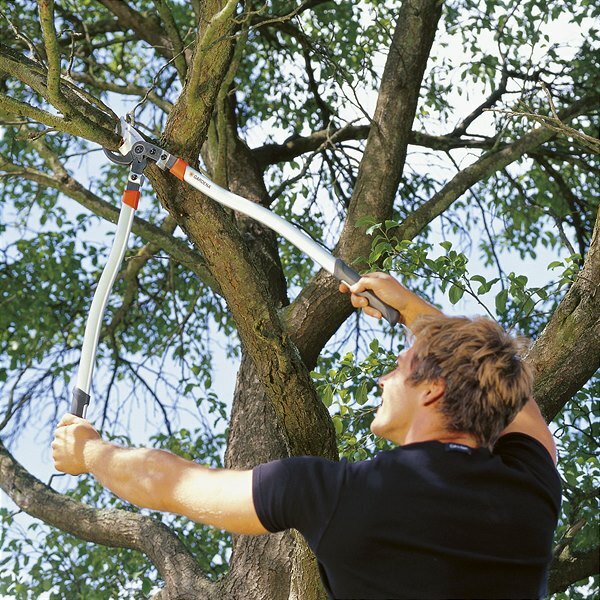 For stronger and harder wood, however, a pruning lopper is much more suitable, since its lever arms enable the gardener to conserve energy while working – if necessary, even when working over their heads. If one's own garden or small sea of flowers on the balcony is to erupt again in bright colours in the coming spring, then planting bulbs is yet another task for the autumn agenda. As a general rule: The earlier the bulbs are inserted into the ground, the more vigorously the flowers usually blossom in the next year. 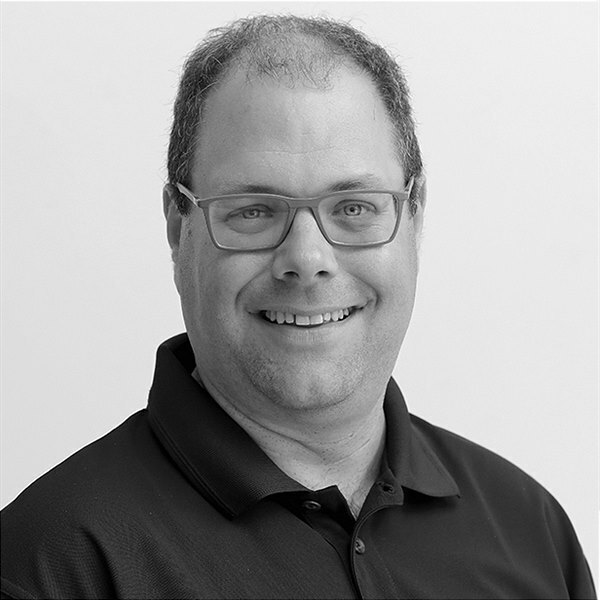 September is the ideal month for planting quests, but October, too, and – depending on the weather conditions – November offer the right conditions for planting jobs. Here, the Gardena Bulb Planter helps to arrange the spring flowers according to blooming period and height. Tall tulips should constitute the lower layer, and less high-flying plants, such as the crocus and the grape hyacinth, the upper layer. When planting the bulbs, it is furthermore important to position them two to three times deeper than they are tall. 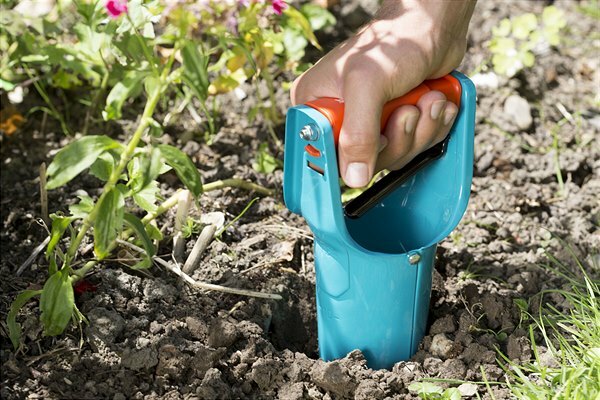 The Gardena combisystem Hand Tools offer a helping hand in placing a layer of earth between the bulbs which should be double the diameter of the lowest bulb. By adhering to this proven technique, all that remains for the diligent gardener now is to look forward to the next spring season. Planting spring bloomers, and pruning trees and shrubs are tasks reserved for autumn.